Our R&D initiatives are initially focused on the use of XENEX as a neuroprotectant in post-cardiac arrest syndrome (PCAS) patients. Following a successful in-hospital PCAS study, the focus will move to PCAS in a pre-hospital emergency response setting. This opens the door to future indications in therapeutic areas such as Stroke, Traumatic Brain Injury, Anaesthesia Induced Developmental Neurotoxicity and Hypoxic Ischaemic Encephalopathy. Cardiac arrest (CA), which is an abrupt cessation of blood flow to the body due to a failure of the heart to pump effectively, is often precipitated by a heart attack, which is related to blockage of blood flow to the heart. Lack of blood-flow and hence oxygenation to the brain, known as hypoxia-ischaemia, causes neurological damage that often results in death. There are over 500,000 CA patients per year in the United States alone and over 600,000 in Europe. The majority of the CA events occur outside of the hospital and, in the US, resuscitation attempts occur in estimated 60% of these patients; in less than half of those patients does resuscitation successfully result in ROSC and transport to the hospital. If the patient remains unconscious at hospital admission, they are considered to be suffering from Post-Cardiac Arrest Syndrome (‘‘PCAS’’) from the aggregate effects of both hypoxic/ischaemic (from the cardiac arrest) and reperfusion (from the successful resuscitation) injuries. The PCAS patient suffers further damage to vital organs, principally the brain and the heart, and survival to discharge from hospital occurs in fewer than 50%; death is most often from devastating brain injury. There is currently no approved pharmacotherapy available for neuroprotection in PCAS patients. The current standard of care is targeted temperature management (TTM), also known as therapeutic hypothermia, administered for at least 24 hours in the critical care setting. Extensive preclinical findings suggest that xenon is a promising neuroprotective therapy in hypoxic-ischaemic settings, especially when administered with hypothermia. The positive results of a Phase II Study (N=110) in out-of-hospital cardiac arrest (OHCA) patients corroborate the preclinical results. NPXe hopes to replicate these findings in the larger pivotal Phase III Trial (XePOHCAS). 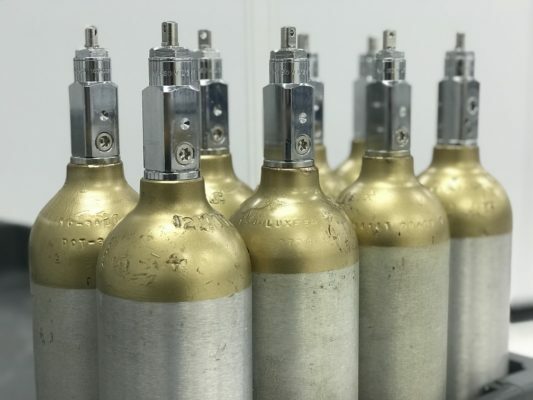 Upon completion of the successful Phase III XePOHCAS Trial, studying the administration of xenon in the intensive care unit (ICU), NPXe plans to evaluate xenon administration in the pre-hospital emergency response setting. 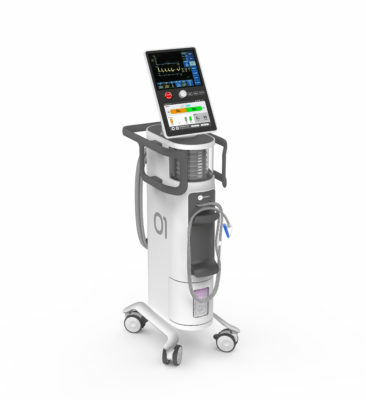 The XENEX™ Delivery System (XDS) delivers XENEX™ into a patented closed-breathing inhalation system consisting of a proprietary gas controller, consumable circuit, ventilator, and a patient monitor. NPXe plans to develop a pre-hospital XDS to prosecute studying xenon in the pre-hospital emergency response setting.